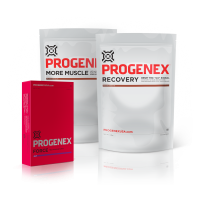 Progenex Force is the only pre-workout supplement built around clinically effective dosages of the best scientifically validated ingredients that help you take your training and performance to the highest level, with no side effects or after crash. 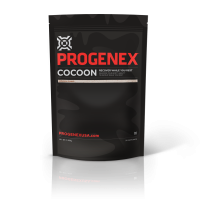 Only the best premium scientifically proven ingredients to maximize your body’s ability to train harder and longer. Comes in 3 amazing flavours, better than any other pre-workout you’ve ever tried. 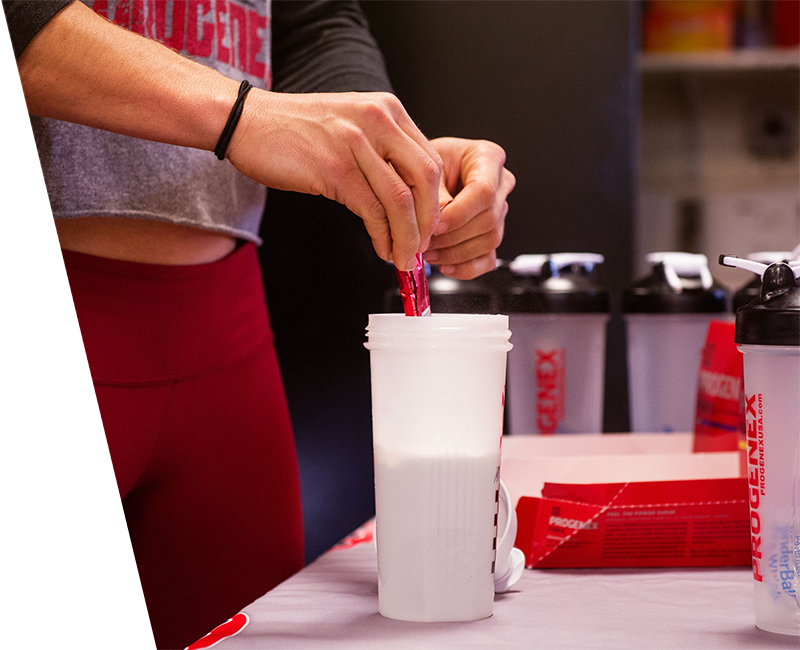 Just one serving of PROGENEX Force and you will feel the benefits in your workout immediately after. What makes Force better than other pre-workout supplements? All of the above is made possible by our proprietary Surge NOS Activator ™, our carefully calibrated nutrients (Creatine and 2:1:1 BCAA Peptides), our anti-fatigue ingredients - L-Citrulline and Beta-Alanine, and our low dose addition of caffeine. How does Surge NOS Activator™ work? Surge NOS Activator™ is an isolated concentration of key whey peptides that enhance nitric oxide production in endothelial cells. 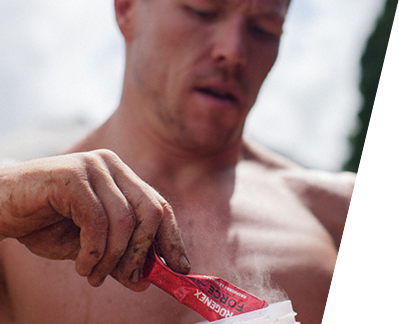 Unlike some NO products, the mechanism of action in Surge NOS Activator™ is different in that we don’t simply just add more amino fuel, such as arginine, to support NO activity. Surge NOS Activator™ actually switches on the enzymatic pathway to utilize your own amino acids to start the NO response. 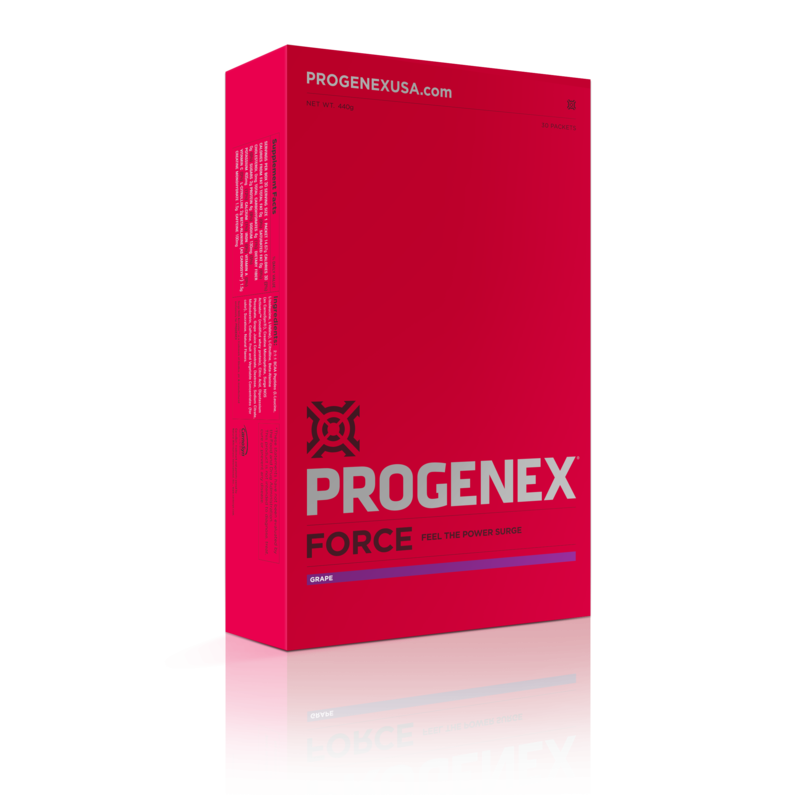 Just one serving of PROGENEX Force and you will feel the power Surge, enabling you to experience increased blood flow, increased oxygen transport and extended VO2 max. 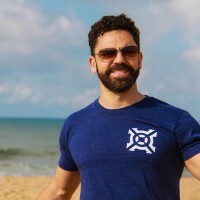 You’ll also feel your muscles fuel up as two ingredients course rapidly through your expanded arterial walls, delivering strict muscle fuel before, during, and after your intense workout. 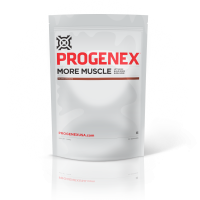 Mix one (1) packet of PROGENEX Force with approximalty 350 ml of water and drink 10-15 min prior to workout. Lightly agitate until blended. Enjoy. Unlike other pre-workout supplements that are high on stimulants that get you all dizzy, Force is low on stimulants and keeps you focused and clear with no crash. Force is intentionally low on caffeine and beta alanine for that reason, however you will still feel the effect of Force as it kicks in. The tingle effect that you might feel on your skin, in case you are very sensitive towards it, is caused by beta-alanine and completely safe. Can I use Force on resting days? Yes, you can use Force whenever you want an extra boost or kick throughout the day. Can I combine Force with a creatine supplement? Yes, you may. 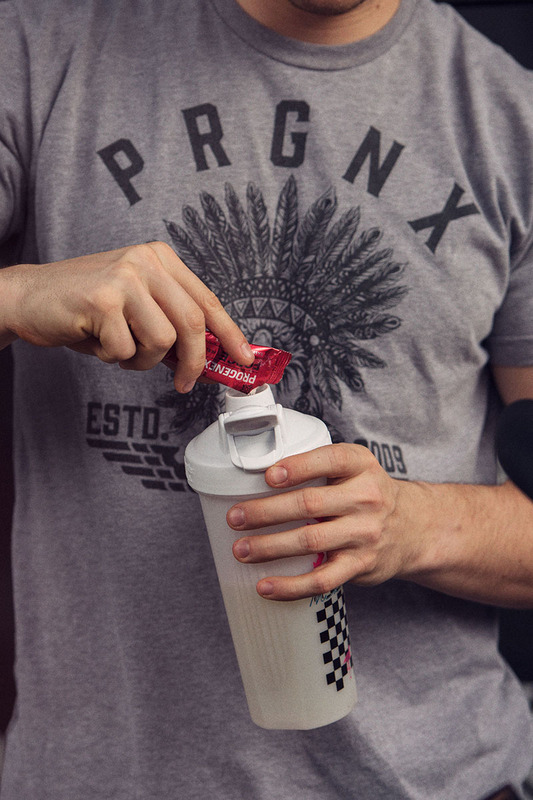 Although Force has creatine in it, supplementing with a creatine supplement such as Amplitude will only increase effects. You will feel the effect of Force immediately after drinking it, and for about 1-2 hours after.